Yippeee! I'm so excited about this. I've been thinking about getting my blog redesigned for a while now, I looked around a bit and just never knew where to go. Then I saw Islaay post about her new blog design so of course I clicked on the link to Pretty Wild Things. 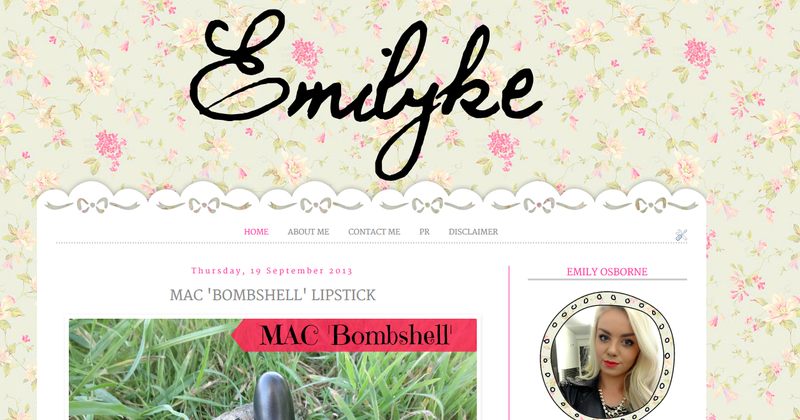 I looked through the portfolio and just loved the designs so I went for it and finally chose someone to design my blog. Serena from Pretty Wild Things has been absolutely amazing. As soon as I paid the deposit through paypal, I got an email asking exactly how I would like my blog, a few emails and 4 days later here I am with an amazing new blog design! She asked me loads of questions to get an idea of exactly how I wanted it and I can't believe how quickly she made my design as well. In my opinion, her blog designs are also really fairly priced. I paid £20 for mine including deposit and that's less than some others who I would say are nowhere near as good. Serena has not asked me to write this post at all I am just honestly so, so pleased with my blog design and with her service. If you're looking to get a new blog design I would 100% recommend taking a look over on her website. 100 followers for my 18th?! HAUL: New Look, Primark, Superdrug etc!